Snack on the go and get energized with these nutritional powerhouses! Premium nuts: almonds, walnuts, hazelnuts, pecans, macadamia nuts, Brazil nuts, pistachios, and cashews. 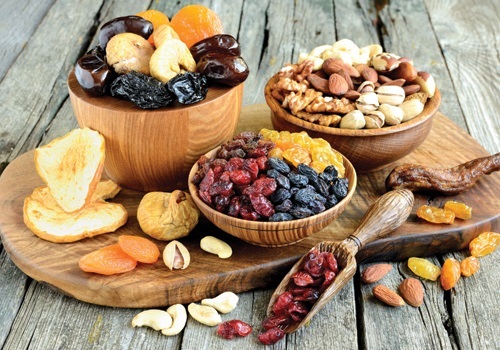 Selected dried fruits including blueberries, cranberries, strawberries, cherries,raisins, apricots, figs, mango, and dates.